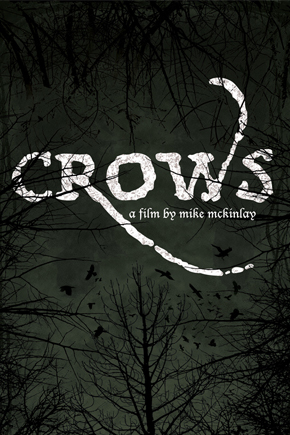 CROWS tells a thematic story of one of the most mysterious of birds. With discussion on everything from their rigid black feathers and nightly roosting antics, to their representation of deathly omens, CROWS takes its viewers through a visually stunning and atmospheric journey. This journey touches on not only the physical facts of the lucid bird, but also its role in mythology and its misunderstood place in present human society. Crows are the underdogs of the bird world, and ironically one of the top 3 most intelligent birds on earth. This is the story of the corvids distinct mysteries, its provocative past, and its ability to thrive amongst a growing human population. Mike McKinlay was born in North Vancouver, and raised in the interior of the Okanagan. He currently resides in Vancouver, BC and makes a living as a freelance director of photography. Mike's main focus is documentary, but he also enjoys a variety of different production genres including commercials and sports films.